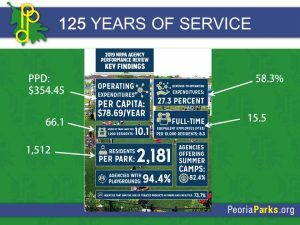 How does Peoria Park District compare to Park Districts around the country? 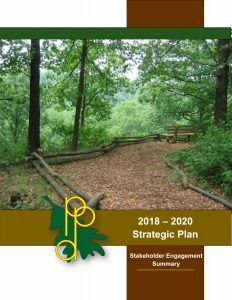 CLICK HERE for the latest NRPA (National Parks and Recreation Association) Park Metrics. In an effort to ensure our sustainability, Peoria Park District initiated a strategic planning effort in the first quarter of 2017 with the intent of ensuring organizational improvement and effectiveness, and establishing a road map and guidepost for its operations during 2018 – 2020. 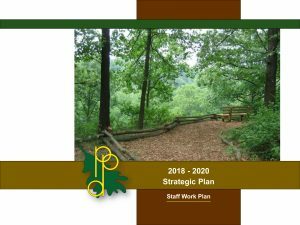 To view our strategic plan matrix of action steps and the progress we made in 2018, CLICK HERE.